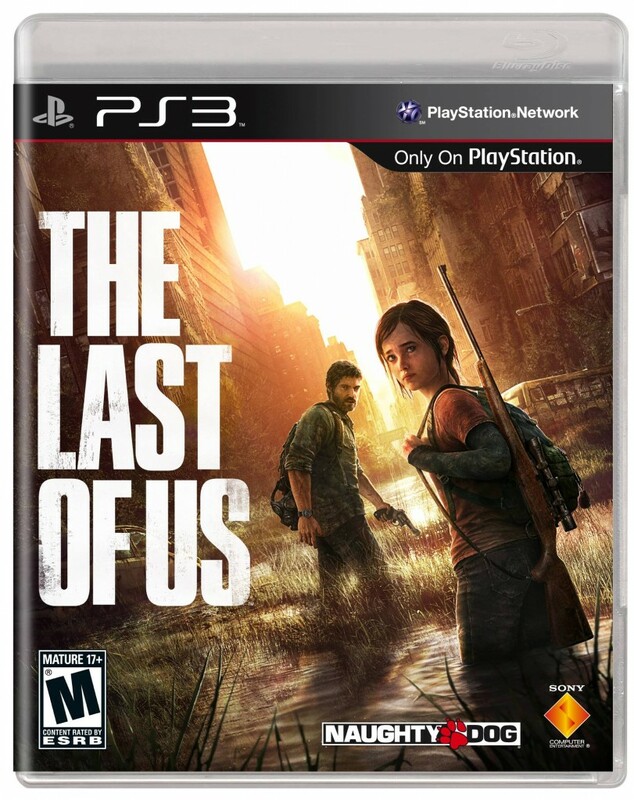 Do you remember the amazing gameplay trailer of The Last of Us from last year’s E3 2012? It was phenomenal on all fronts: visuals, gameplay, dynamic AI and just about everything was perfect, a feat that Naughty Dog are pretty much famous for. But the amount of violence in the game was a bit surprising, especially the way the main protagonist Joel deals with the enemies in the game. However Neil Druckmann, creative director of The Last of Us has defended the inclusion of such violent scenes. “The violence you see inside this world isn’t gratuitous and over-the-top just for the sake of being violent. It’s setting a tone. It’s setting a reality that Joel and Ellie are having to deal with,” he said to Shacknews. The Last of Us E3 2012 Gameplay Video. He also talks about how Ellie views violence and she is critical of Joel’s methods. “She probably views violence a little differently than you and I would view it. She’s lived in a world where she’s seen people get executed, she’s seen people get infected, and she’s seen people get their heads lobbed off when they get infected,” he explained. Do you agree with Neil’s comments? Do you think that violent scenes are justified in The Last of Us or in video games as a whole? Let us know your thoughts in the comments section below. The game releases this May, exclusively for the PlayStation 3.